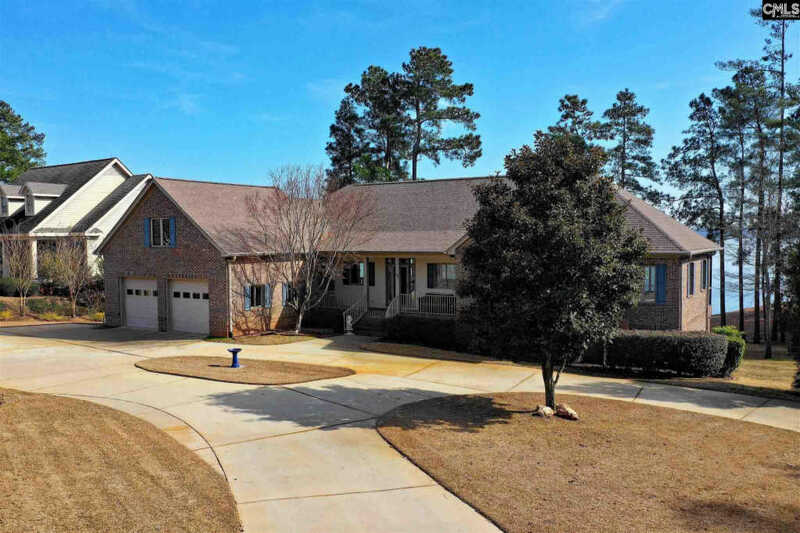 Make lifetime memories in this elegant all brick two-story home located in the Fairway Oaks community of Timberlake Plantation. Imagine the fun times you'll have in each area of the home. Catch up on your favorite TV show or play a game in the living room. Host a casual gathering in the dining room. Enjoy family time by the cozy fireplace and keep an eye on the kids as you prepare meals in the bright open kitchen. Every member of the family will enjoy their own personal space in the bedrooms, each featuring a large closet. Use the bonus room as an office, media room, exercise room, or play room, then transform it into a guest suite/mother-in-law space with its convenient en-suite bathroom. 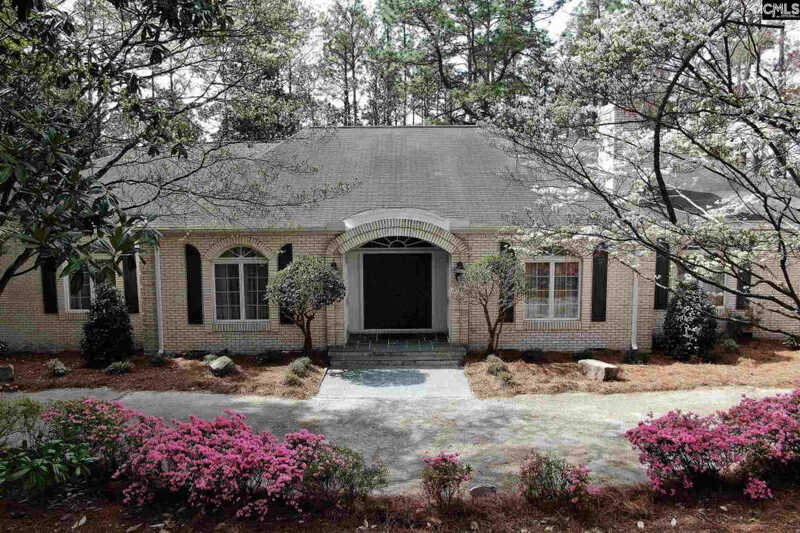 The naturally landscaped yard allows for minimal yard work while the mature trees provide cooling shade. 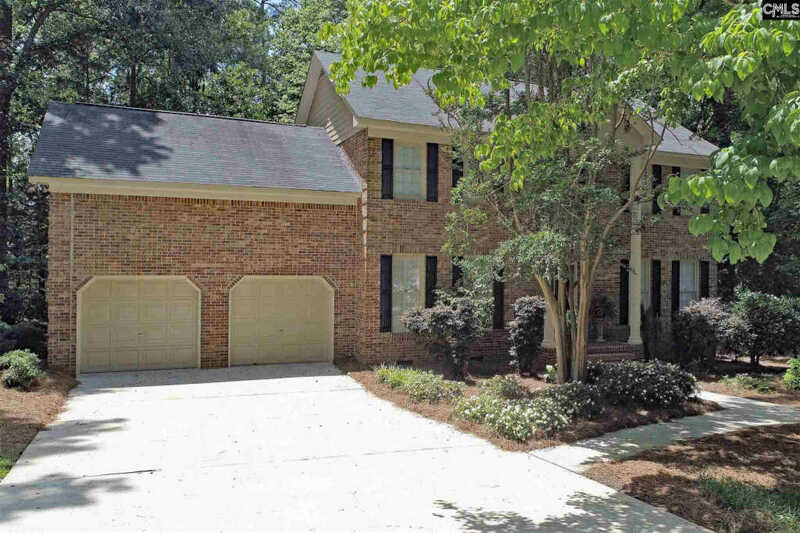 Zoned for award-winning Chapin Schools and located in a quiet, family-friendly neighborhood, this home is the right size for your growing family.